The game takes advantage of the console’s unique portability, allowing players to enjoy the game in docked, handheld or tabletop mode, and utilizing local multiplayer connection for Local Seasons. Multiple control schemes are also featured, so whether you prefer to play handheld, dual Joy-Con™, single Joy-Con or Pro Controller, there’s an option to fit your playstyle. 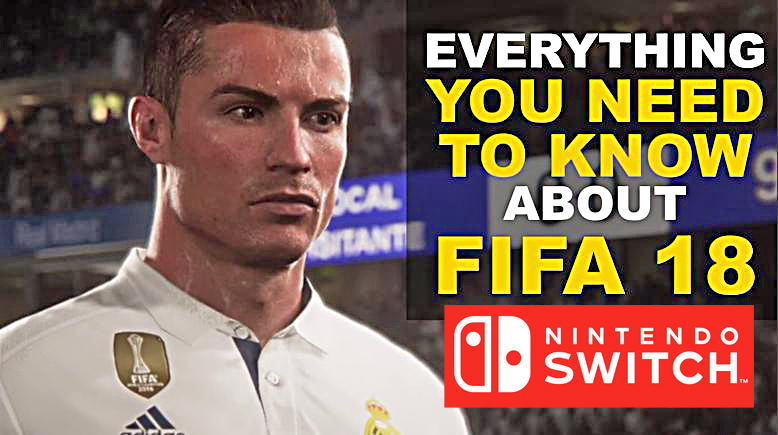 The game delivers the most technologically-advanced portable FIFA experience ever, outputting 1080p resolution when docked and 720p on handheld. Players are the most realistic they’ve ever been due to new Physically Based Player Rendering, and immersive, 3D environments that bring the pitch to life. 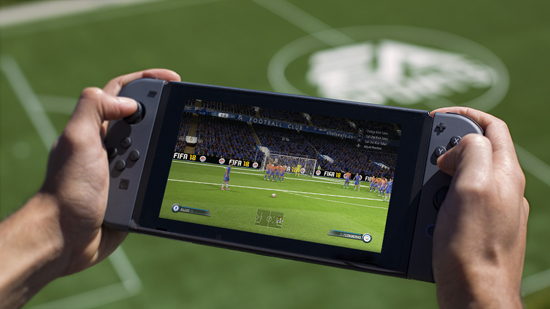 In addition to unique control and gameplay features, as well as a robust FIFA Ultimate Team, players can participate in Local Seasons across two Switch consoles, as well as Kick-Off mode, Career, Online Seasons, Tournaments, Women’s International Cup and Skill Games.